Ancient. Momentous. 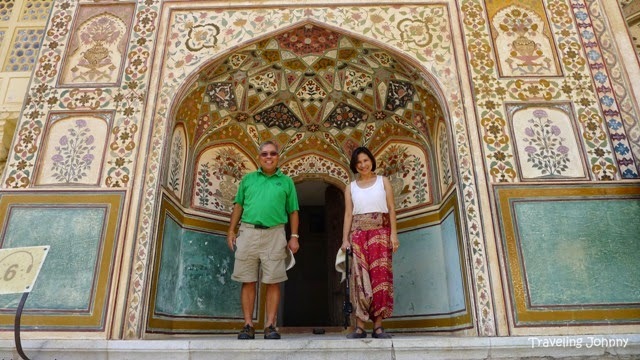 A land of color and spectacle -- welcome to the glorious cities of New Delhi, Agra, and Jaipur in India. New Delhi is the capital city of India and it is said to be one of the oldest in the word. Legend says that the city is approximately 5,000 years old with countless of historical wonders and fascinating stories of folklores and traditions attached to it. With population of over 18 million, this big city enthralls the world with its dynamism, providing a glimpse of both the old and new India. A city that’s sprawling and still growing, Delhi is the core of the country with strengths in arts, commerce, fashion, education, finance, healthcare, media, professional services, research and development, tourism and transport that are all contributing to its eminence. Here you can experience India’s best from a multitude of museums with marvelous art treasures to ancestral tombs, and cultural highlights that showcase the country’s diverse heritage to gastronomic feasts. 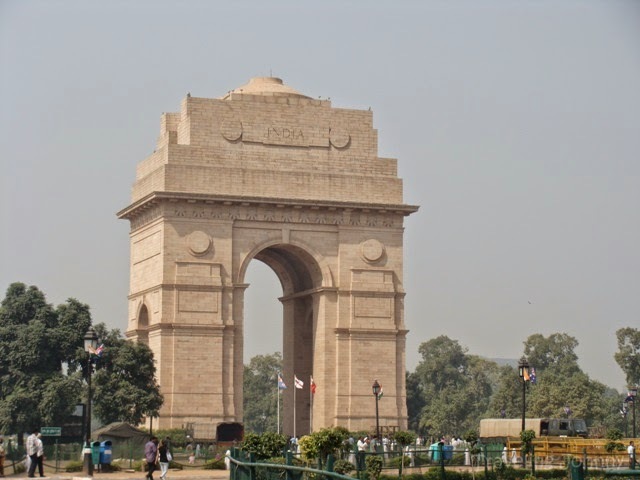 The India Gate was built to honor the soldiers who died during the World War 1. It is a symbol of eternal flame dedicated to unknown soldiers who fought for their country. 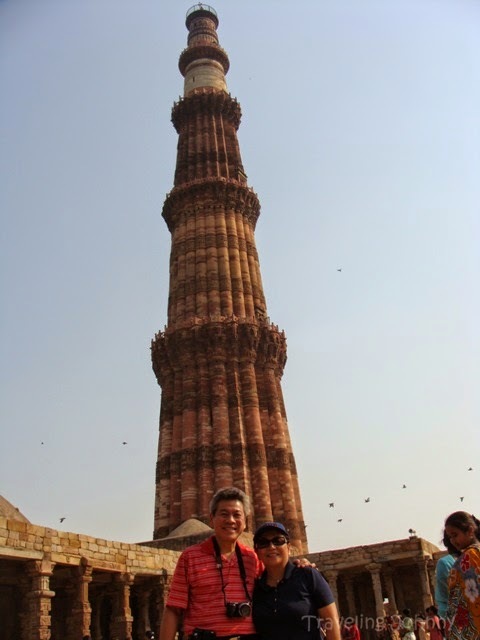 Qutab Minar is a victory tower of the Islamic Dynasty built in 1193 by Qutab-ud-din Aibak right after the defeat of Delhi’s Hindu Kingdom. With a soaring height of 73 meters, this magnificent tower displays a fascinating red sandstone geometric design with inspiring koranic verses. The Red Fort, locally known as Lal Qila, is one of Delhi’s most visited destinations. 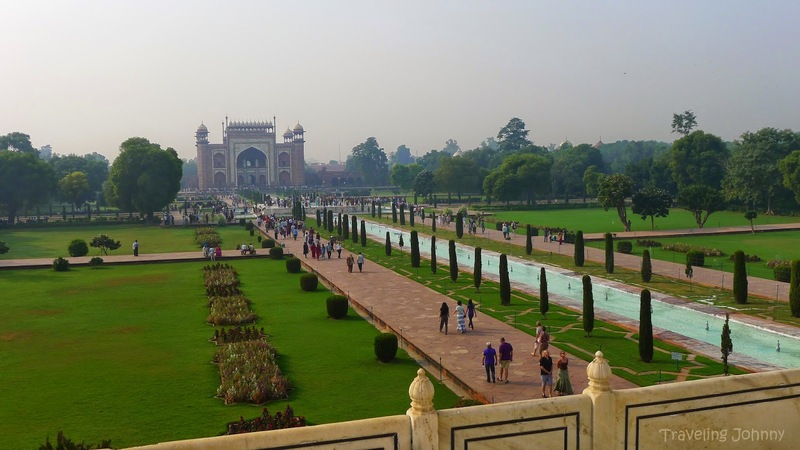 It was built in 1638 as a reminder of the supreme power and splendor of the Mughal emperors. This cunning structure was designed to keep out invaders during that era. Today, it stands as one of the most notable sites in India where significant events like Republic Day celebrations are held. The home to the magnificent Taj Mahal, Agra is among the well-sought cities of India found in the north Indian state of Uttar Pradesh. This historic, nearly illusory city perfectly defines brilliance and grandeur. A fortified Mughal City, Agra charms everyone with its profusion of architectural wealth in the midst of intellectual and religious spheres. A number of elegant palaces, mosques, pavilions, lovely gardens, and other edifices are found here in this city, retaining and boasting its medieval spirit. 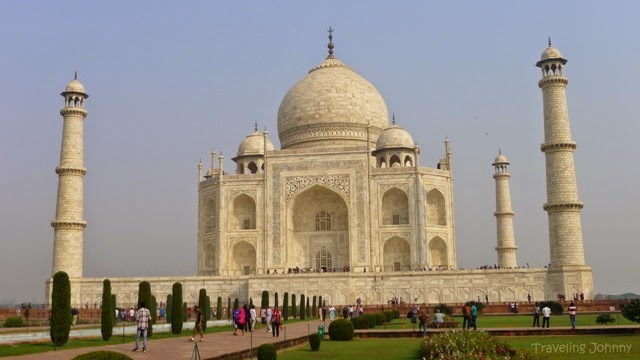 The magnificent Taj Mahal, which was built just for the memory of a loved queen, has become one of India’s significant places to see especially for tourists. With a towering height of 74.21 meters, the Taj Mahal brags a vibrant, marvelous view that’s seems so delicate and fragile. Built with the finest materials of decorative art, Taj Mahal mirrors the sophisticated Mughal architecture. Having this kind of architectural beauty allows the place to show off its medieval essence, taking its visitors to a dreamlike world of art and beauty. Truly, this wonderful edifice, built by love and passion, depicts an endless beauty. 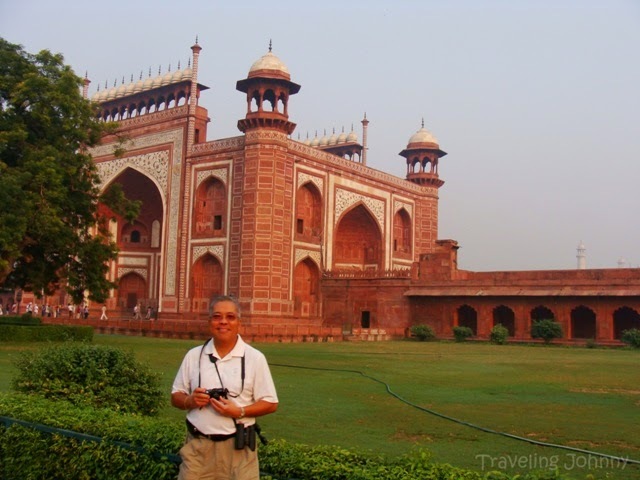 One of the city’s highlight destinations is the Agra Fort also known as India’s walled city. Here you can witness the Fort’s impressive towers and well-designed facades that will take you back to the 16th century. 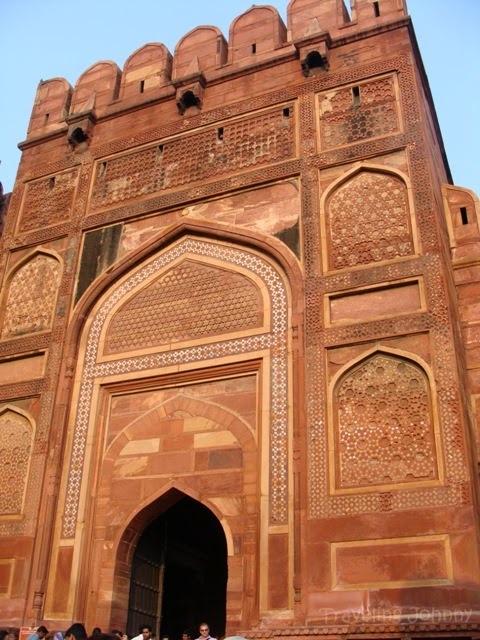 Built by the Mughals, this structure showcases an interesting mingling of Hindu and Islamic architecture. Today, it stands as a strong symbol of power, strength, and resilience of the city and its people. Jaipur is the capital city of Rajasthan – the largest state in India. The city is considered as India’s first planned city built by Sawa Jai Singh back in the 18th century. 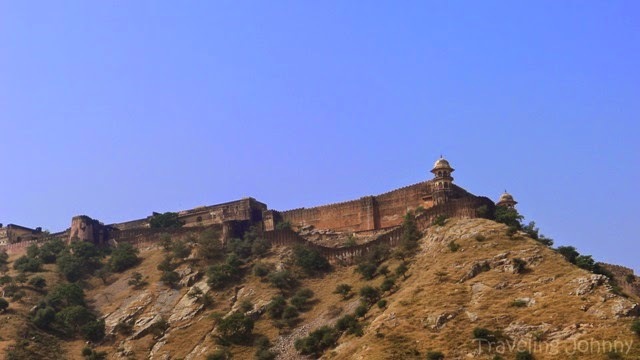 Jaipur is one of the most promising cities in the world that fascinates people across the globe with its majestic fusion of old and modern wonders. 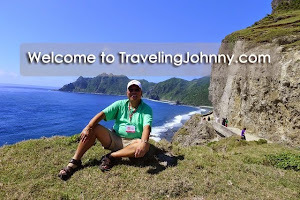 It has become one of the top destinations for tourists. 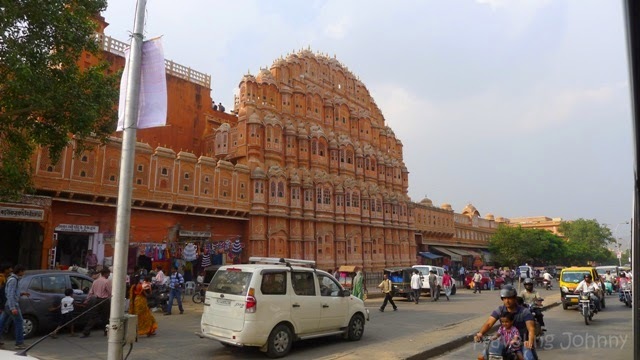 Jaipur is famously known as the “Pink City”, which dates back in 1976, when the city was colored in terracotta pink as a welcome to Prince Albert, the husband of Queen Victoria. From then on, most of the buildings built in Jaipur are distinctively colored this way to maintain the rich personality of the city. This has been mostly influenced by the sandstone architecture of Mughal Empire. 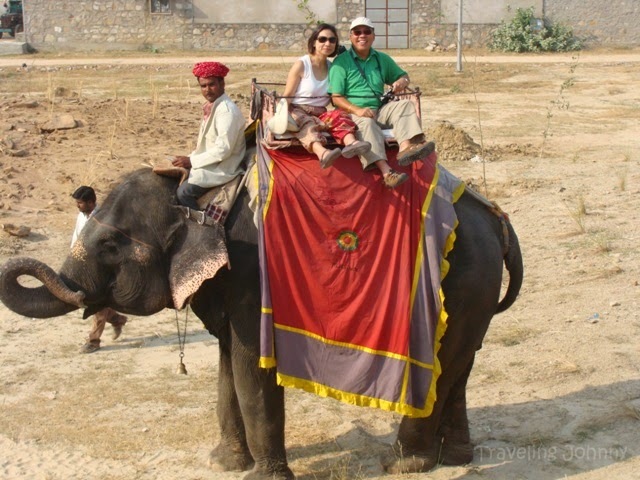 The popular attractions that travelers can visit in Jaipur include the well-known Amber Fort, where spectacular views of the Maan Sarovar River can be seen. The place served as a royal palace and has a mixture of Hindu-Muslim style. The Sheesh Mahal, found within the fort, has fascinated its visitors with over a thousand mesmerizing mirror tiles on its ceilings and walls. Moti Dungari, another fascinating place in Jaipur, is a temple and known for as the main center of religion for the people in Jaipur. It is a temple and a palace located on a hill. They dedicated this temple to their Lord Ganesha believing that this structure would protect the whole city of Jaipur. Hawa Mahal is a beautiful palace in Jaipur. 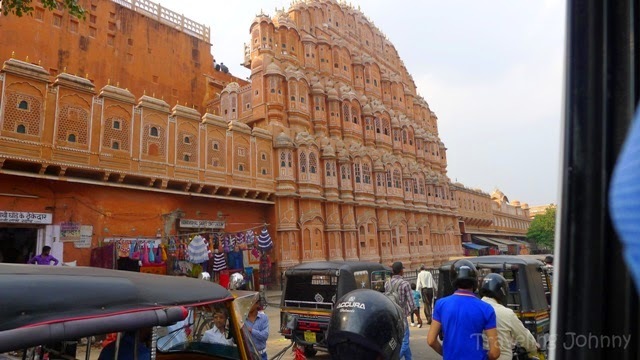 Made of red and pink sandstone, this palace is nestled on the edge of City Palace amidst busy streets of Jaipur. Truly the term Exotic would be the best to describe India. A country so rich in culture and tradition that everyone should have an opportunity to visit. 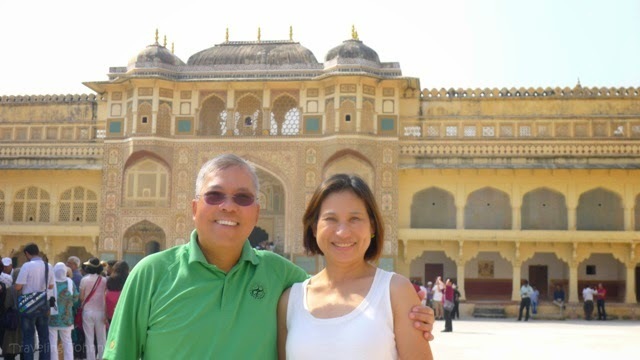 I never expected India to be a destination on its own but after visiting New Delhi, Jaipur and Agra or commonly known as the Golden Triangle, it should be a place that has to be a part of everyone's bucket list.